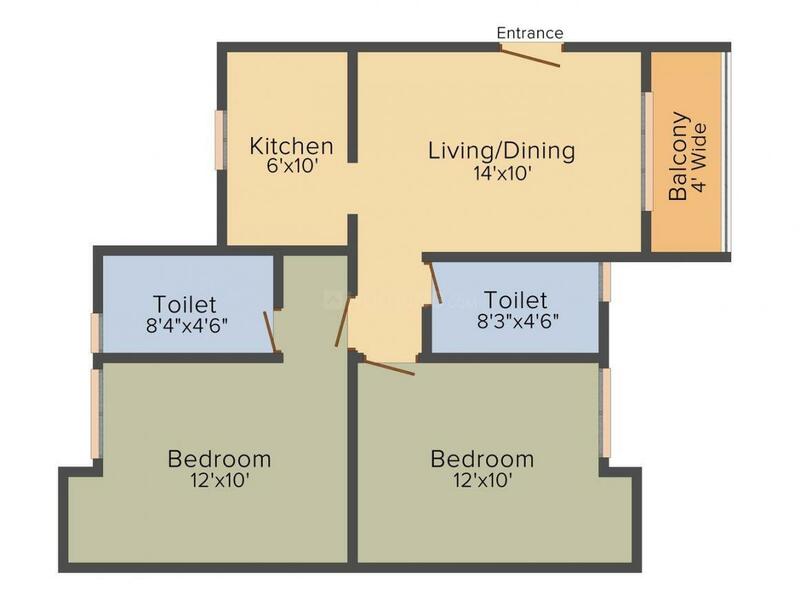 919.00 sqft. - 1360.00 sqft. Shrivats(means Where LAKSHMI Resides) is a bank approved peopled project by well-known Nathany Group and NPR Group. Shrivats(means Where LAKSHMI Resides floor plan has been nested in Tollygunge, Kolkata offering well equipped 2BHK and 3BHK flats with Serene Surroundings. Shrivats(means Where LAKSHMI Resides) floor plan is currently under construction and this grand residency consists of 44 units spanned over 4 towers. Shrivats(means Where LAKSHMI Resides price range starts at Rs.40.4 Lac Onwards. Project Details Shrivats(means Where LAKSHMI Resides) is an aesthetically designed residential project by Nathany Group and NPR Group, one of the leading real estate player with unwavering reputation located in Tollygunge, Kolkata. 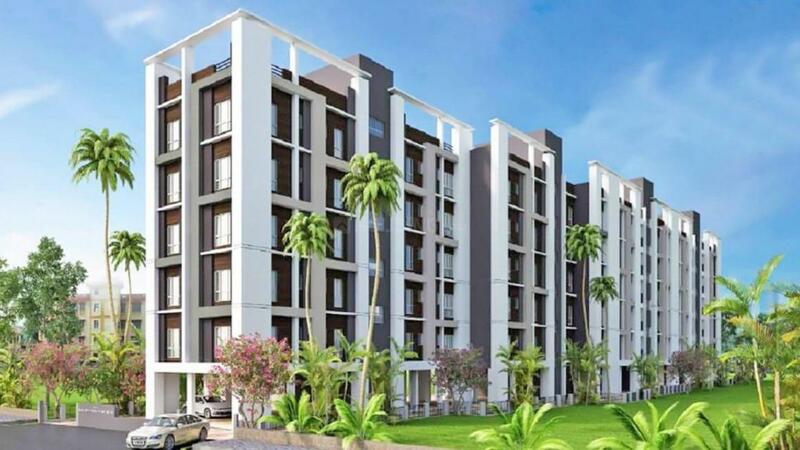 Shrivats(means Where LAKSHMI Resides) is providing perfectly located 2BHK and 3BHK flats which are situated at 10 minutes drive away to Tollygunge Metro. 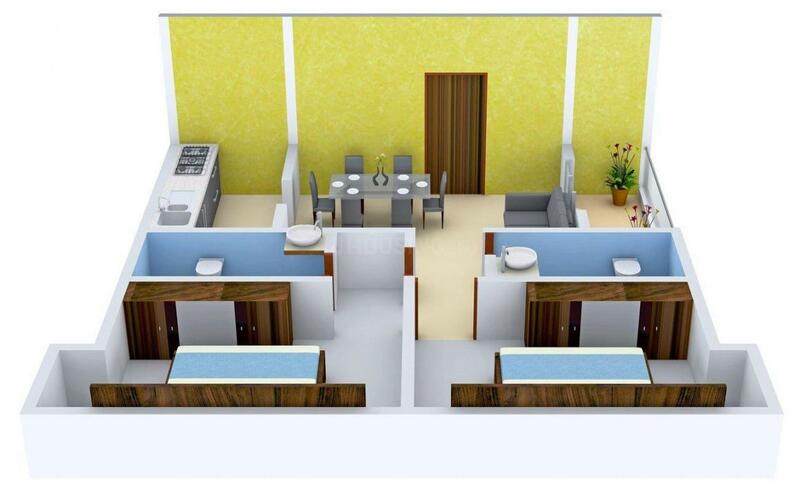 Shrivats(means Where LAKSHMI Resides) floor plan is really spacious with its 2BHK flat ranging between 919 to 963 sqft and 3BHK flat ranging between 1221 to 1360 sqft. Unmatched Shrivats(means Where LAKSHMI Resides) photos vividly unveil its interior specifications which include Kitchen with etc. granite platform, SS Sink of reputed make and Designer tiles, Vitrified and Anti - Skid tiles Flooring, Anti-termite treatment in the foundation. The fabulous and unique amenities of Shrivats(means Where LAKSHMI Resides) includes a Barbeque pit for wine and dine. It also possesses an Indoor Games room, Gymnasium and Meditation room to help you to stay in perfect physical and mental health. Shrivats(means Where LAKSHMI Resides) floor plan also facilitates you with a number of other utilities for the sound security of your family like Intercom Facility and Sound security in a gated community. Shrivats(means Where LAKSHMI Resides) Kolkata also possess basic utilities like Visitor and Reserved Parking, Power BackUp, Kids Play Area and much more to make the life of its residents easy and comfortable. Super Builtup Area : 919.00 sqft. Nathany Group and NPR is one of the leading Real Estate companies known for its indisputable focus on the quality of construction, layout, and ethics in dealing. Since its inception, it has been constantly growing by creating a trusted name amongst its clientele base. They utilize the most advanced technologies to provide all the ultra-modern amenities and premium construction qualities. They have an efficient team with rich experience who strive to set the standards of excellence in all of their projects.